Clay Pot Rosemary Topiary. Allow soil to dry slightly between waterings. Best outdoors or on porch/patio. Exposure: Bright, indirect light. Indoor Temp: 40 - 70 degrees F, Weight: 1 lb, Pot Size: 3 inches, Height: 9.5 inches. Comes in a clay pot. This fresh topiary is a rosemary with stem. The rosemary plant has many characteristics that make it perfect as a live topiary plant. First of all, it has a delightful fragrance that can freshen up a room or give a patio or deck an excellent aroma. This is especially striking during outdoor meals. On top of that, rosemary blooms at unexpected times of the year, so you can never be quite sure when you might see its small bell-like bloom. The stem lifts it above the pot, allowing you to take control of the entire form of the plant. A live topiary plant can change a whole room or patio, and this rosemary is an excellent example of that effect. Caring for the plant is also a relaxing pastime that can relieve stress. The shape of this plant means you can access the entire foliage with ease to customize it to your exact specifications, although often a little bit of wildness can be the perfect finishing touch to a topiary display. The Rosemary Topiary plants are a wonderful addition to any indoor or outdoor area. Everyone likes the smell of fresh flowers – and this one has a particularly charming scent. Once of the advantages to owning a topiary is its delightful fragrance, which can can freshen up a room or give a patio or deck an excellent aroma. Considering having guests over for a barbeque or simply enjoy to eat outdoors? This topiary’s scent is especially striking during outdoor meals. On top of that, the rosemary plants add an element of surprise, as they bloom at unexpected times of the year, so you can never be quite sure when you might see its small bell-like bloom. Finally, rosemary has graceful leaves that are perfect for fresh topiary, because it is easy to sculpt them into a curved silhouette. 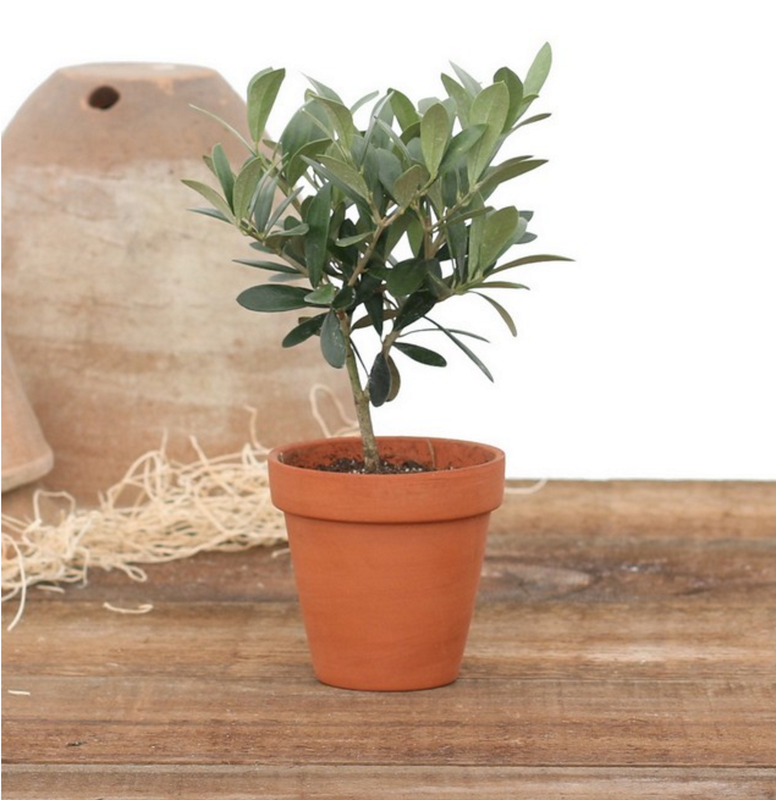 These plants are low maintenance, making them ideal as a relaxing pastime that can relieve stress, or as a first plant. It only takes a little bit of work each day in order to keep it looking just the way you want it, and you will grow to enjoy the process. Fresh topiaries delivered to your door from topiarytree.net!